Racquets Grill Downtown Muskegon Let's Celebrate. Weekday Specials, including the famous Taco Tuesdays $1 Tacos & $1.50 Domestics. Check out Facebook. Charter Salmon fishing with Code Blue Charters - Reservation required. Kiteboard Lessons - Pere Marquette Beach Reservation Required. Great Sunsets and Food on The Deck. Pere Marquette Beach, Muskegon. Walk where heroes walked. 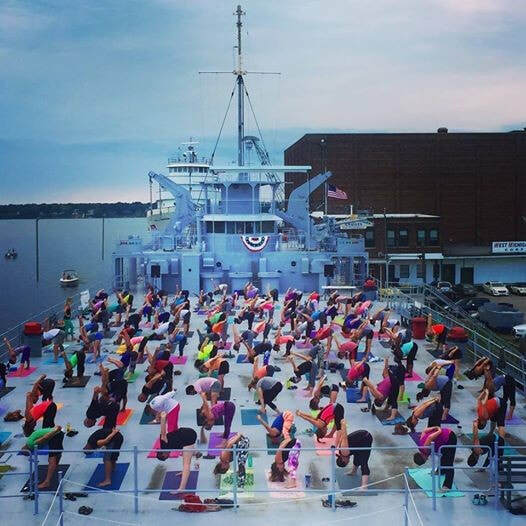 USS LST 393 Veterans Museum. Visit the Submarine. 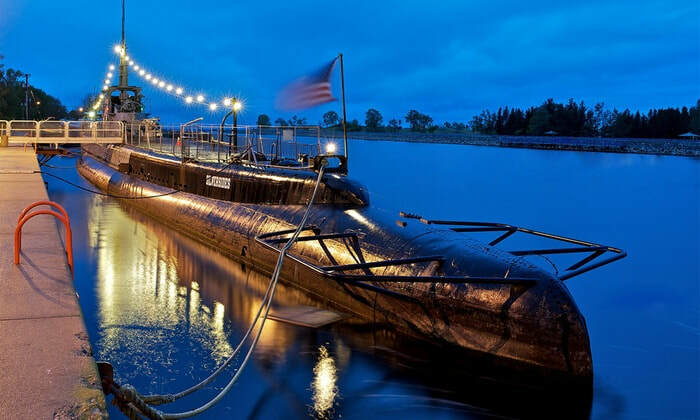 USS Silversides Submarine Museum. Pigeon Hill Brewery Taproom - Beer is good! Enjoy some of Michigan finest! Brewed Water! Third Street Grill - Great Place to eat and have some celebration fun. 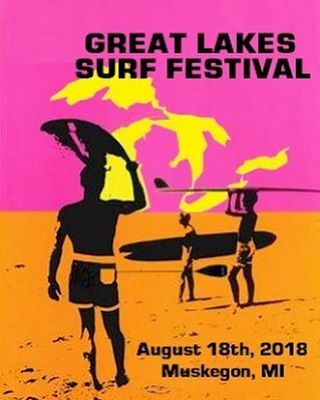 Great Lakes Surf Festival - All Day. 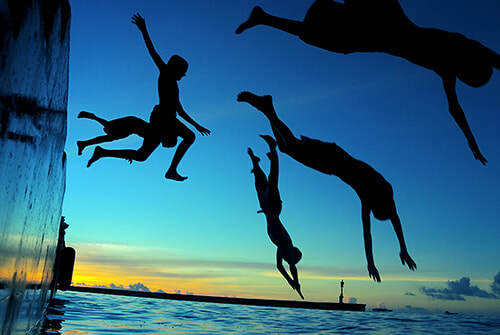 For fun on the surf head to Pier Marquette Beach in Muskegon. 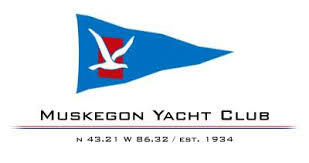 Harbor Hospice Regatta - Muskegon Yacht Club. This open to the public event includes regattas, silent action and more. 11am to 6pm. Moosefest Downtown Muskegon presented by WMUS - Heritage Landing Get your free tickets at "Ticket Parties" in July and August before the event. See details. Lake House Waterfront Grille - Food by the water! Unruly Brewery - Beer is good! 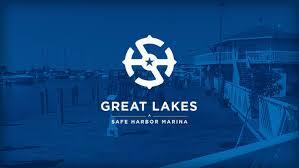 Experience one of Michigan's finest. Live music at 8pm. ﻿Third Street Grill - Great eats and drinks. Raise Your Spirits Yoga and Cocktails - 11am-12pm 18th Amendments Spirits Company. Grand Celebration Boat Raft-up / Water Week Celebration 2-6pm: Muskegon LAKE Boaters Dune Area (Docking the Dune) Boat Raft-up! See more details here.